The freezer has been a blessing for the entire mankind to safely store and preserve food that was otherwise not possible. 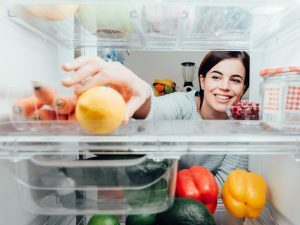 Though you may safely keep a large variety of products in the freezer for later use, it is still not ideal to store all type of foods and food preparations in it. 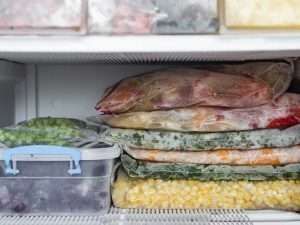 Read on to know about the foods that you should avoid storing in a freezer. 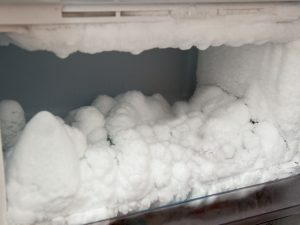 Here is a list of food products that you must certainly avoid storing inside a freezer as doing otherwise may badly impact quality of the product and your health. 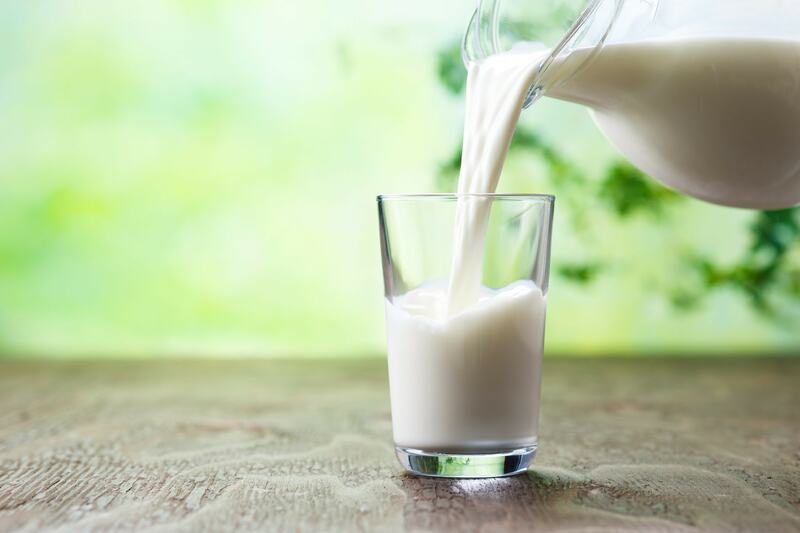 Milk should not be stored in the freezer as it affects the quality of milk by separating it into solids and watery part upon thawing. Potatoes turn soft and mushy upon freezing as it contains a high water content. 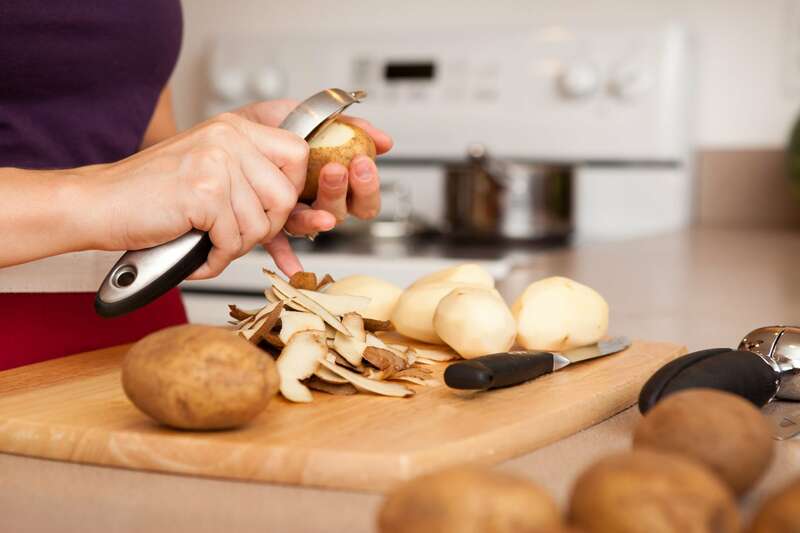 Though they won’t spoil as such but yes, you will get a softer version of potatoes that may work fine in mash, stew, and casserole type of preparations. 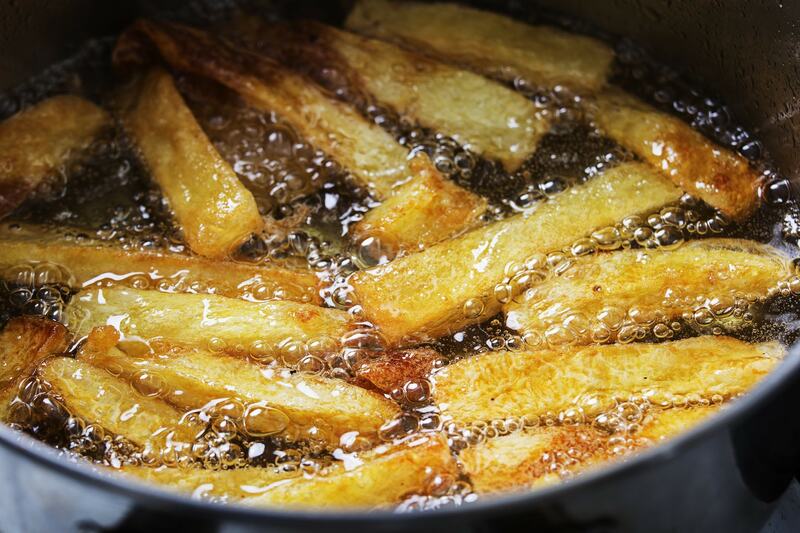 Fried foods lose out its crunchy texture upon freezing. So, you may instead bake the preparations that you wish to freeze and then either fry or bake again (after thawing, of course) to get the much desired crunch back. Whole raw eggs should never be frozen as the liquid inside the shells expand upon freezing and can result in cracks on the egg shell, which will lead to bacterial contamination of eggs. 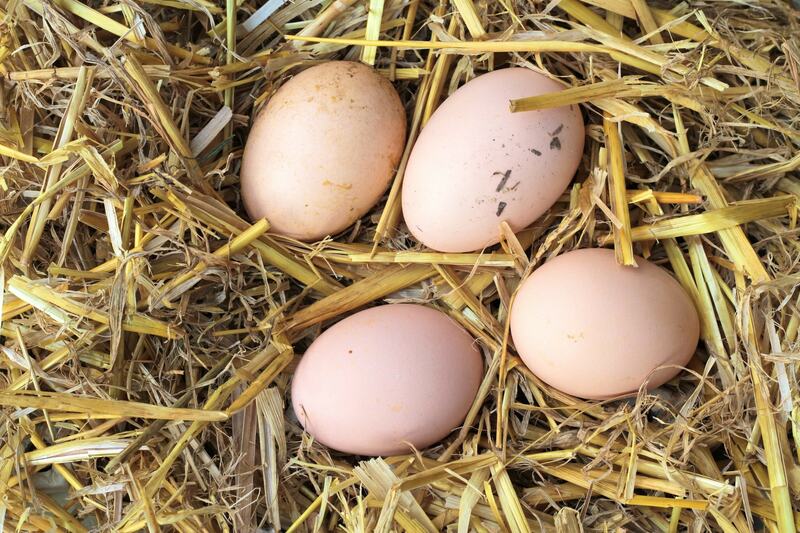 If required, freeze eggs only after beating the eggs well in an airtight container. 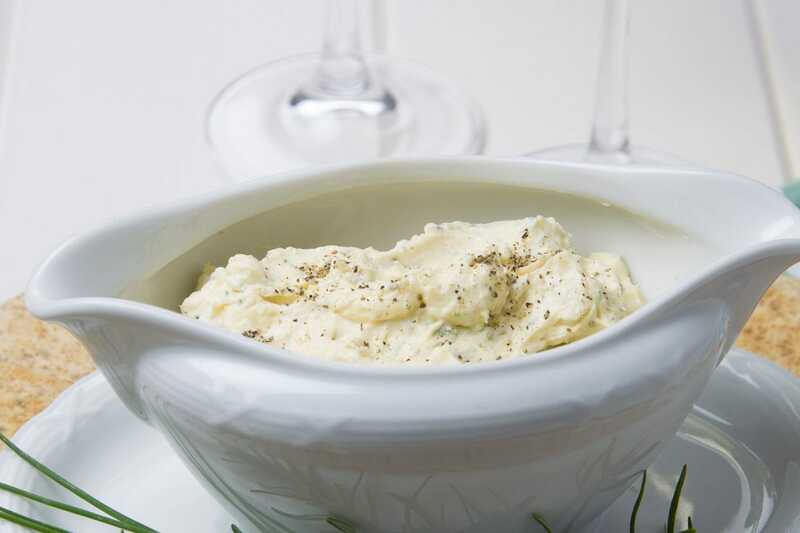 Much like milk, soft cheese such as ricotta, cream cheese, and sour cream also undergo a textural change upon freezing with lumps of water running through these cheese after thawing. 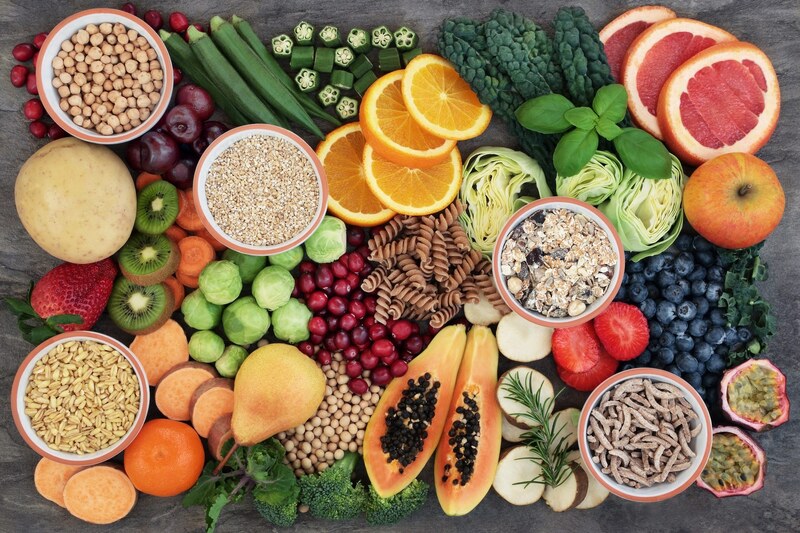 Raw vegetables and fruits are also high in water content and freezing them will result in the formation of ice crystals in the water cells of this produce. 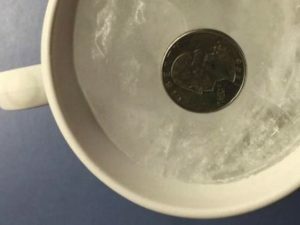 This means upon thawing you will get a mushy and watery mass. 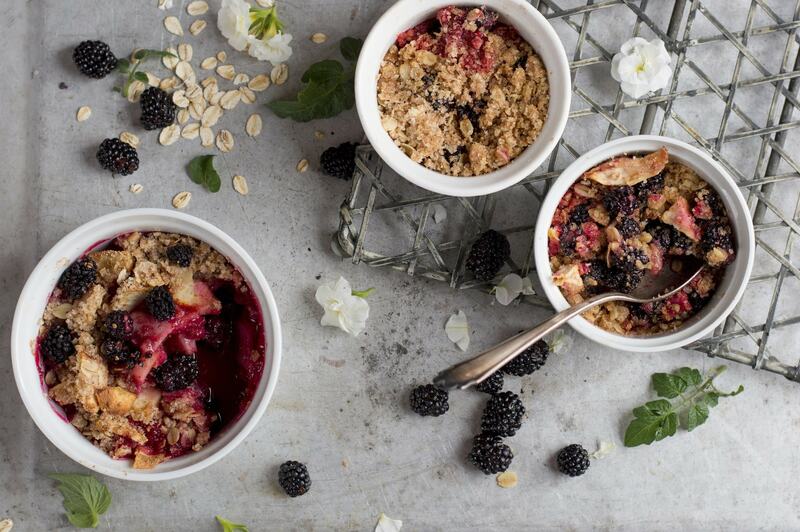 Crumbed desserts or preparations also lose their crunch upon freezing, much like fried foods, and turn in to a soggy mush upon storing in a freezer. 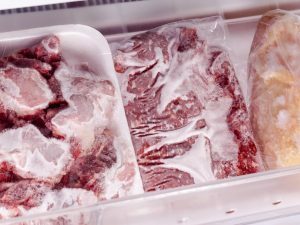 Never refreeze the thawed or defrosted meats as they attract microorganisms during the time meats were not present in the freezer. 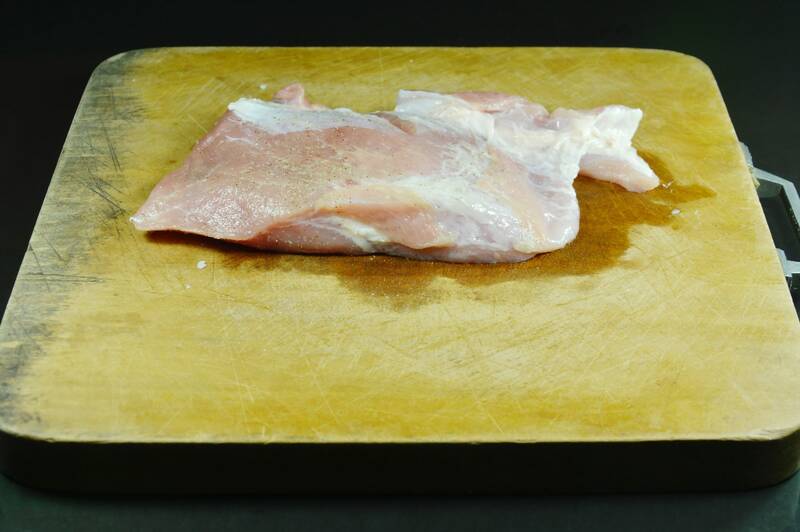 In case you wish to freeze you meats again, it is advised that you first cook them properly, enjoy them, and then store the leftovers in the freezer. 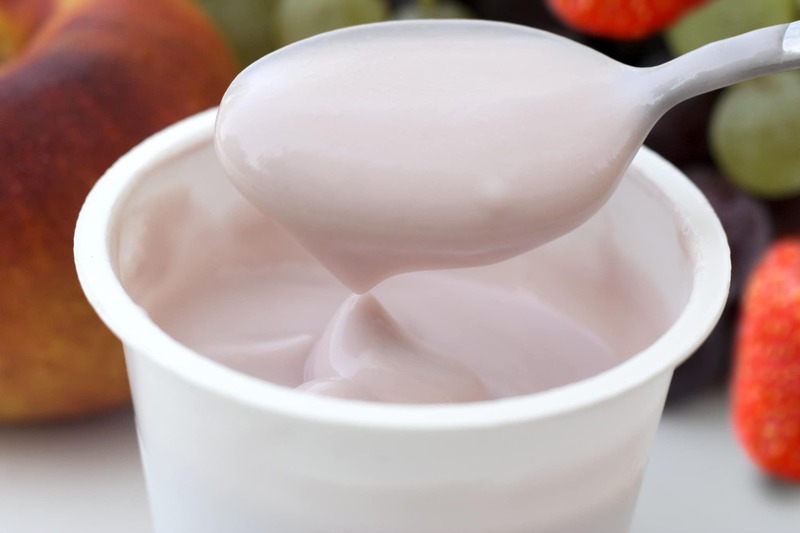 Yogurt remains pretty much the same in terms of its nutritional content but you will find a difference in its texture as it tends to become grainy with water flowing separately after being frozen. 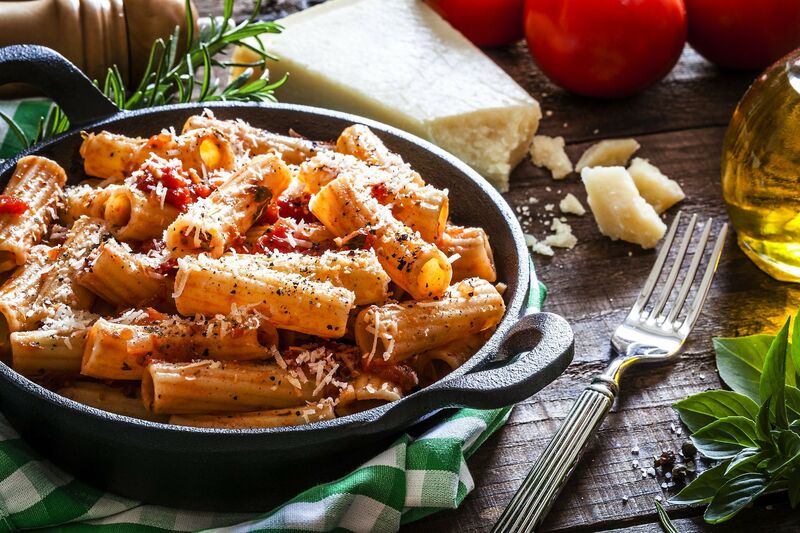 Most of the pasta that is not cooked till al dente turns mushy when thawed upon freezing.